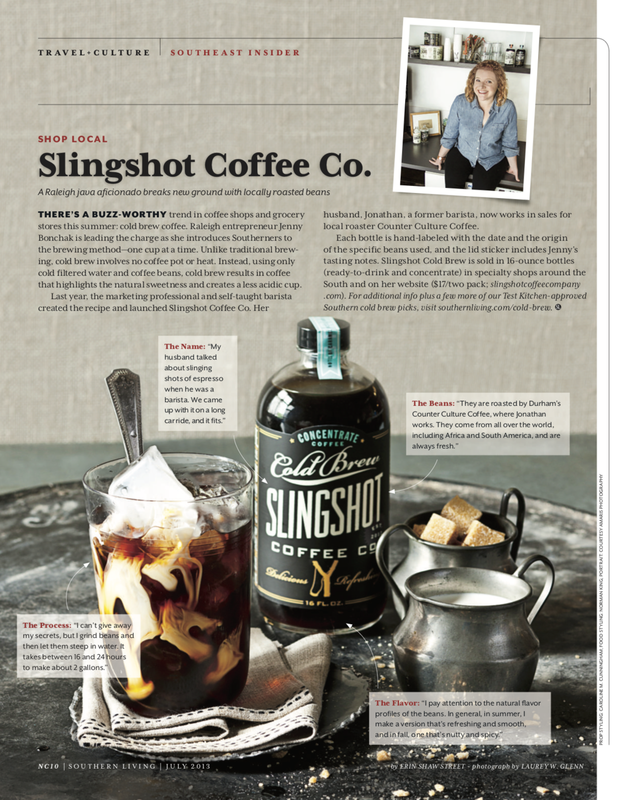 For seven years, I served as an editor at Southern Living Magazine, including managing their travel and culture content, 12 regional editions, and digital travel content. In 2017-2018 I worked with What To Eat in Birmingham to re-design and re-focus the hyperlocal independent restaurant guide to Birmingham, Alabama, and continue to serve in an advisory capacity. I still occasionally write travel stories, and am available for select freelance work and consulting. I write about the South, Florida (my home state), garage sale and thrifting adventures, and travel with kids/multi-generational travel, and sober travel. Oh, and stories involving Elvis-related travel are always welcome! 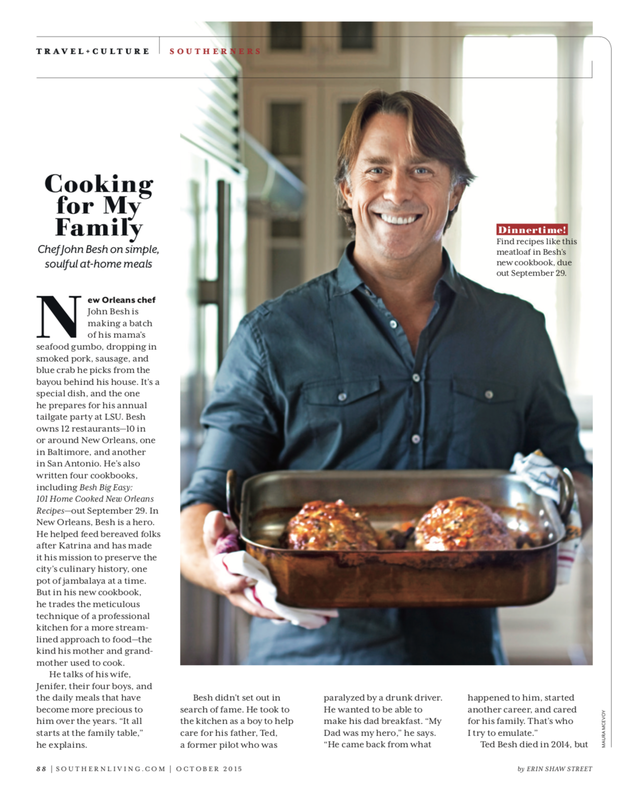 John Besh - "Cooking For My Family"